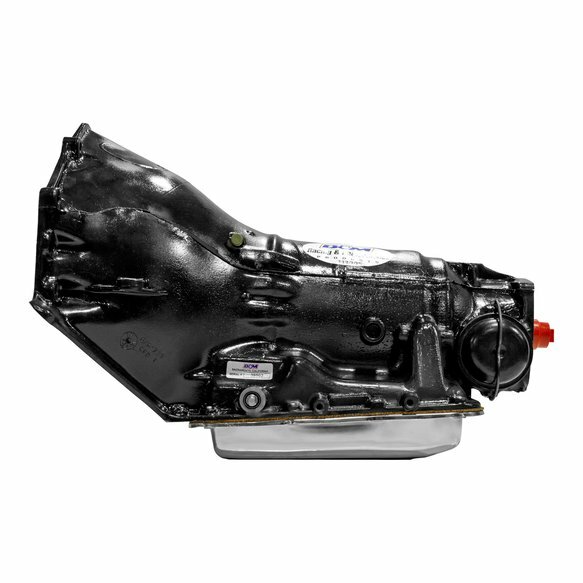 Fits 4 wheel drive applications requiring GM Turbo-Hydramatic 350 automatic transmission. 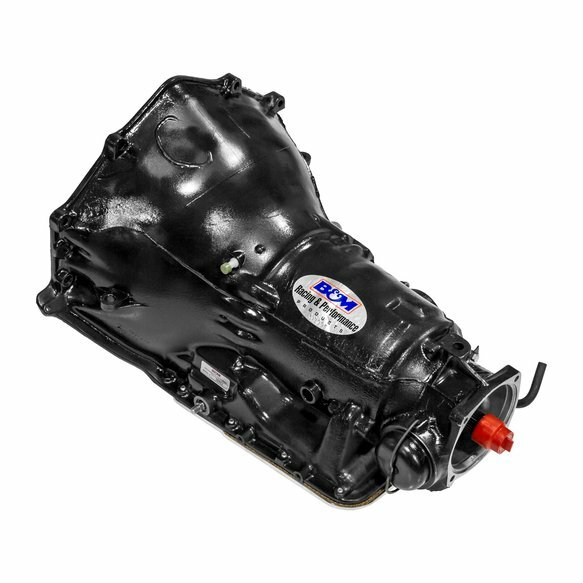 The B&M Traveler series TH350 transmission is designed for 4-Wheel Drive applications and bolts directly to all GM NP203 and NP205 transfer cases with a 27 spline input. 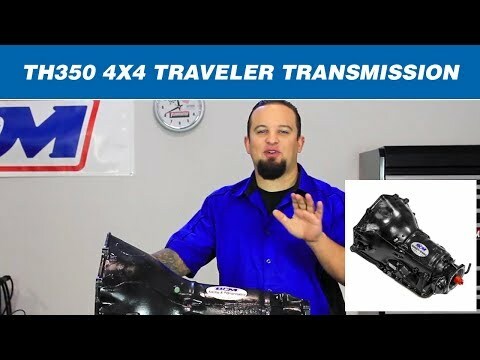 The Traveler transmissions are built for light trucks, off-road and RV/towing applications and feature high performance friction plates, rebuilt pump, recalibrated forward pattern valve body for medium/firm shifts and are capable of handling up to 425hp. 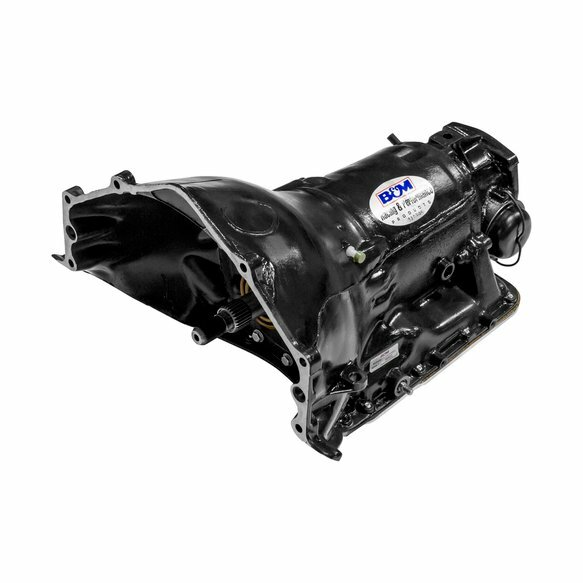 The Traveler series also includes increased oil flow, which aids in cooler operation under heavy duty use and towing. 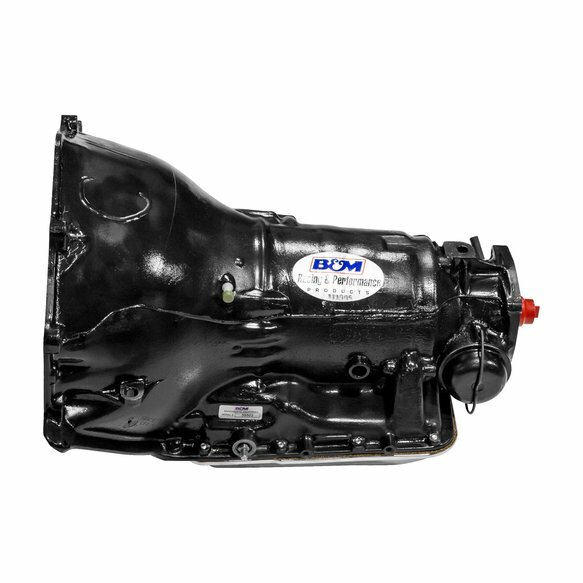 B&M strongly recommends protecting your investment by adding a B&M Hi-Tek SuperCooler and new flexplate with all new transmission installations. 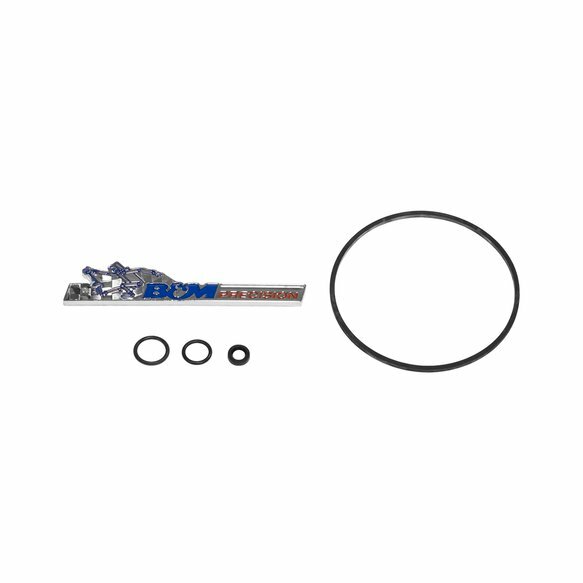 Note: Does not include torque convertor, speedometer gear or dipstick.